I know I know, it might sound super cheesy and weird. 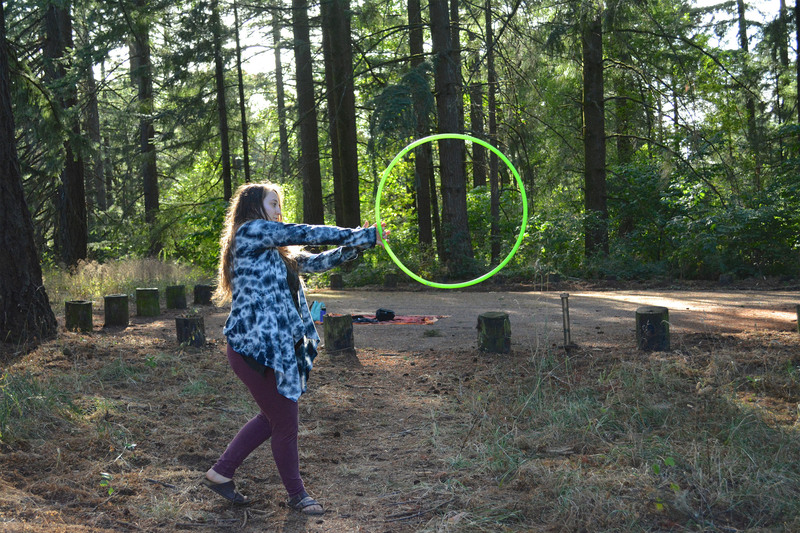 Hula hoops?? Yes hula hoops! My circles of plastic mean so much more than what one may think. Hooping is so much more than just a hobby I love & enjoy. 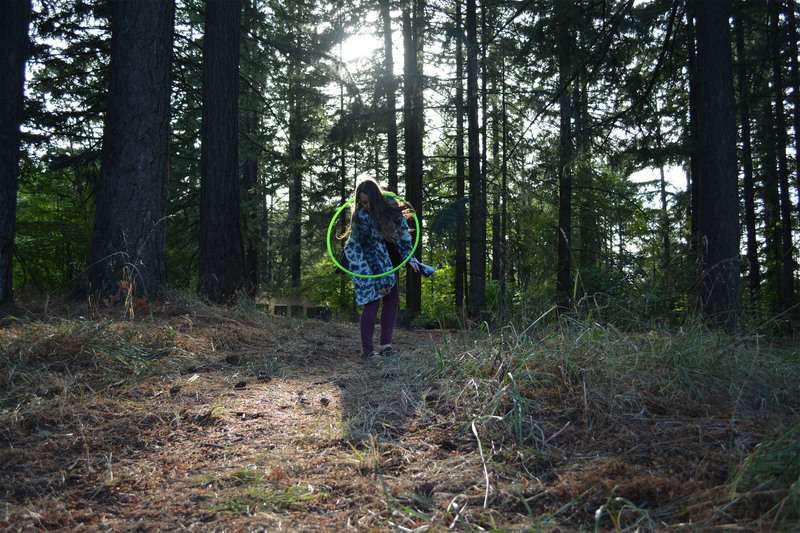 I pick up my hoop to meditate. When I’m dancing, nothing else matters. It is my form of moving mediation. My mind begins to clear and focus only on my flow, not the worries of the rest of my day. It is only me, myself, & my circle. I am buzzing and so refreshed after a good hoop sesh. When I’m happy I pick up my hoop. When I’m sad I pick up my hoop. My circle are always there! I pick up my hoop to connect. When I started my hoop journey in 2013 I never imagined I would meet so many other hoopers! I love seeing other hoopers at festivals & learning from them! I also connect with others through social media. 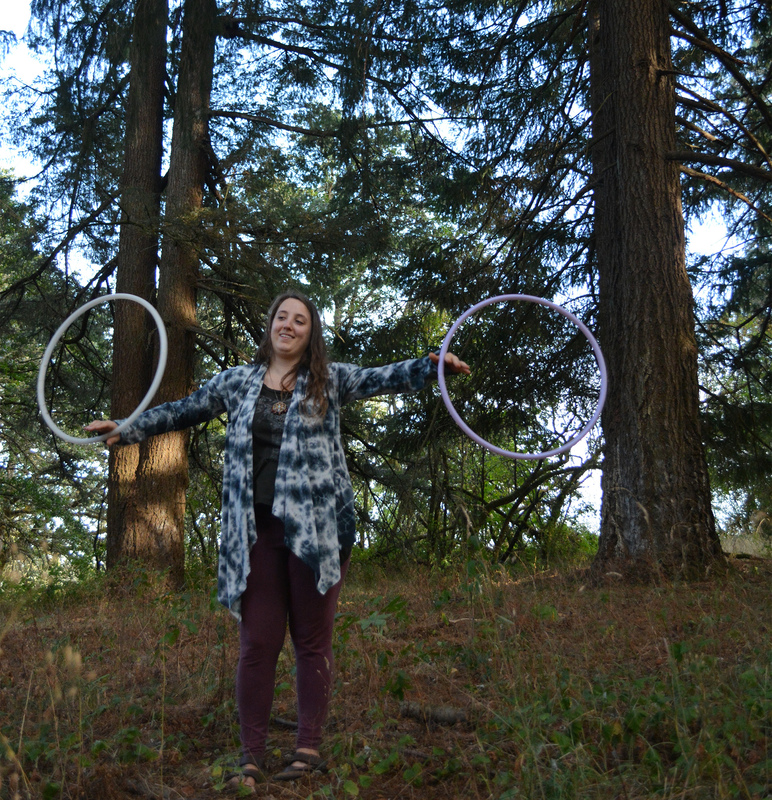 Hoopers post their flows & dances to Instagram using hashtags like #hoopersofig & #hooplove. 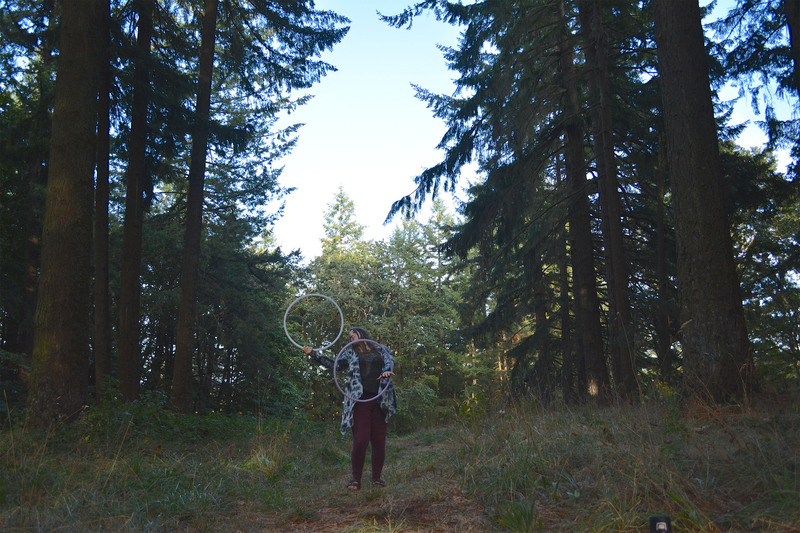 I’ve even met the most amazing ladies through Instagram that live in my city that also hoop dance! It fills my heart with so much love! I am so grateful. « A Cool Drink for Hot Days – Recipe Included! You look so happy and free. Makes me want to get some hoops!